We would like to thank the Davey Awards and the W3 Awards for recognizing our hard work - it truly does pay off! 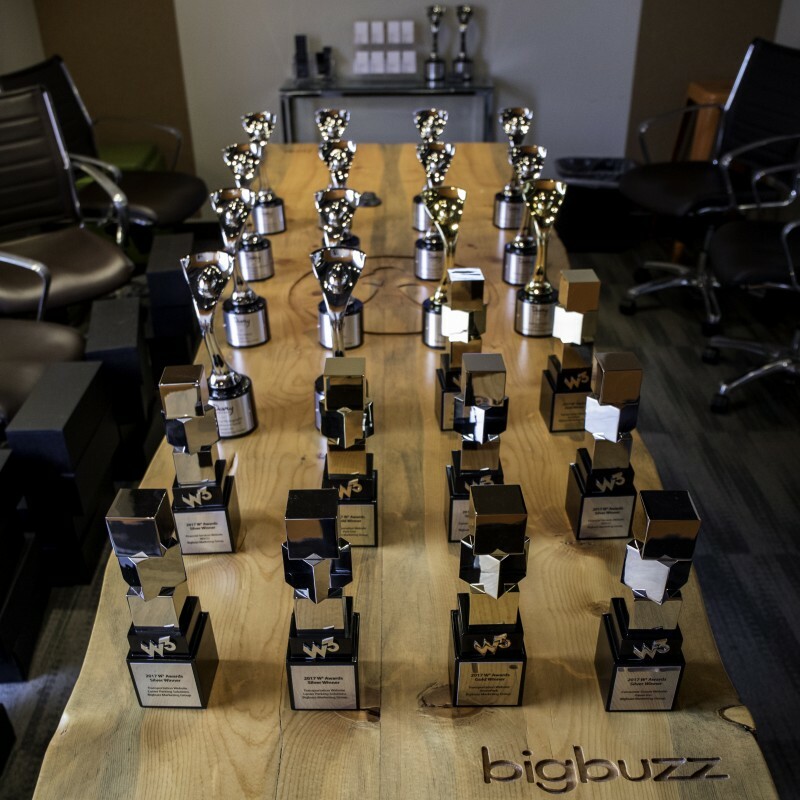 We are honored to have received so many awards showcasing our talent and couldn't have done it without all of the incredibly passionate and creative members of the Bigbuzz team. Recently, Bigbuzz was also awarded the number three spot on Agency Spotter's Top 20 Digital Agencies Report of 2018. We've started this year on a high note, to say the least, but we never rest on our laurels. Stay tuned for what’s next as we continue to create and innovate for our client-partners.